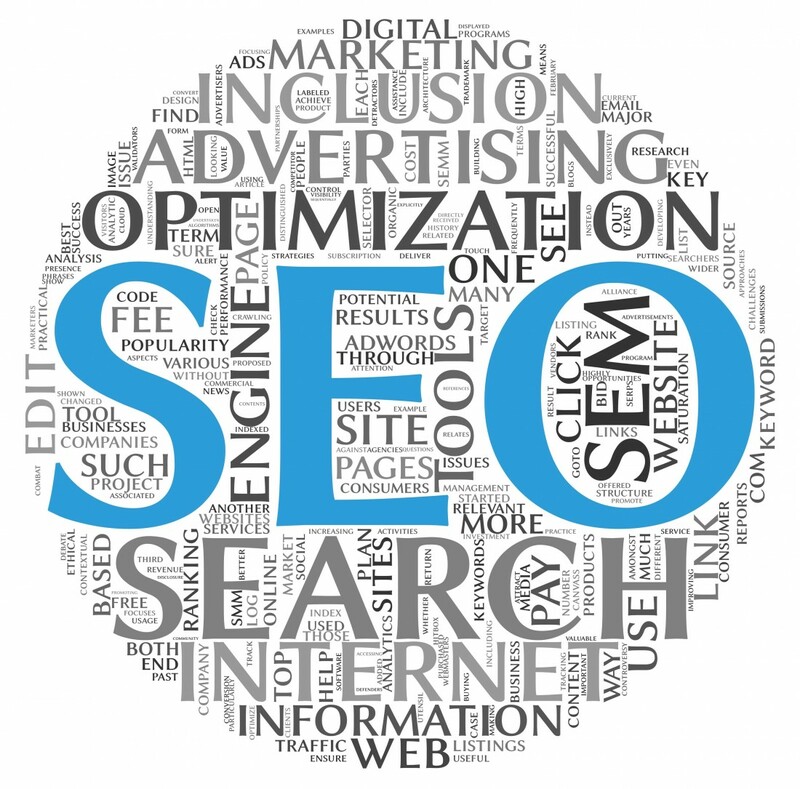 Many companies fail to understand the importance of search engine optimization. As the number one Tampa SEO company, we understand that the best website is useless if structural, language problems, or non-textual content prohibit people from finding it. Online forms present obstacles for crawlers trying to read content and bad link structures can cause crawlers to ignore portions of your site or simply deem them unimportant. These structural issues are damaging to your site’s rank. Language can be another issue. As we said earlier, humans can often have different ways for saying things. For instance, motor vehicle and car are very synonymous. In writing content, someone may use the word motor vehicle but a user is searching for car and does not see this page. Strategic Media has been a top Tampa SEO company long enough to know all of these issues that keep pages from ranking. The internet today and in the future will pose even more problems as websites try to incorporate more non-textual content such as pictures, movies, and audio which pose other issues for web crawlers. Our highly trained team is ready to tackle all of these issues now and into the future.